Make your long journeys much more delightful. 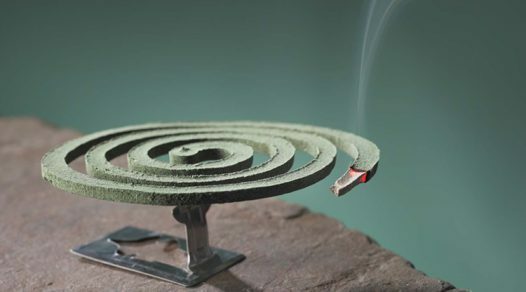 Tea, coffee, pot noodles and countless other food and drinks are just not possible without hot water. The feeling of having a nice hot drink and eating some delicious hot food when you need it the most is unsurpassable. Our top 10 best travel kettles are compact, lightweight and can be used in multiple countries, ensuring that long journeys on the road are much more delightful. 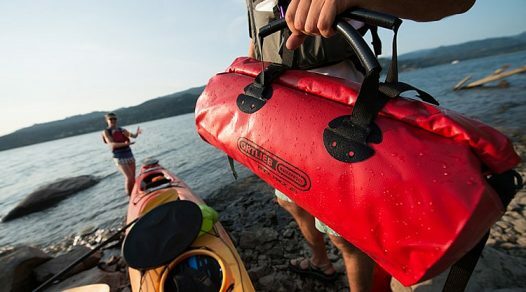 The best travel kettles aren’t complicated, just like this lightweight product from Quest. 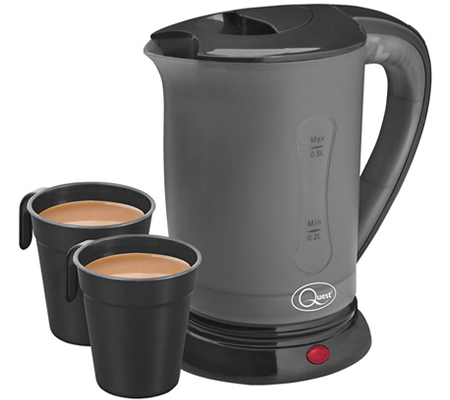 The 0.5 litre capacity is perfect for two morning cups of coffee, a dual voltage function allows you to take it anywhere in the world, and the auto cut-off switch ensures you don’t lose half the water to steam after it has boiled. For the price and weight, this is an excellent kettle for simple and occasional use on vacations. The proficient heating element in a Wahl Travel Kettle makes it a good option if you want to drink tea or coffee throughout the day. Water boils quickly behind the stainless steel housing but the handle and lid stay cool, features that mean that this kettle is worth the extra few quid. 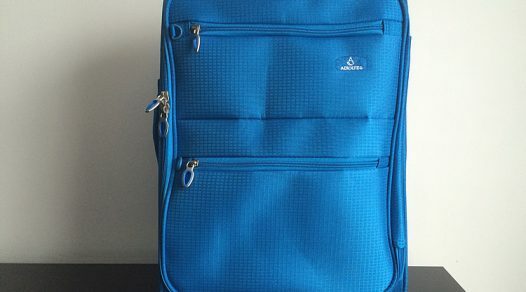 However, the bulky handle means that the kettle can take up a surprising amount of room in a suitcase, so it’s not that suitable for everyday travel. 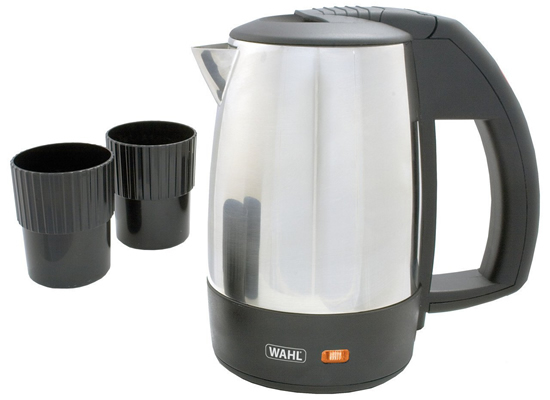 Instead, the Wahl is a good choice if you’re looking for a small kettle to keep in a caravan or travel home. Simple and lightweight, the Igenix is a good-value option for anyone seeking a small travel kettle for occasional use. 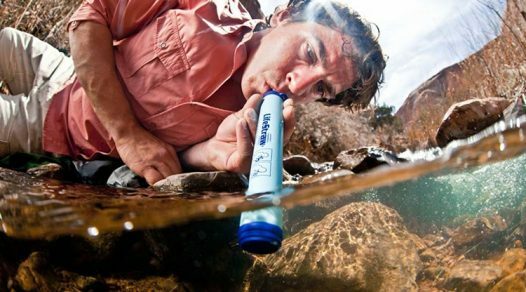 It’s constructed from plastic so won’t last as long or boil water as quickly as others on this list. 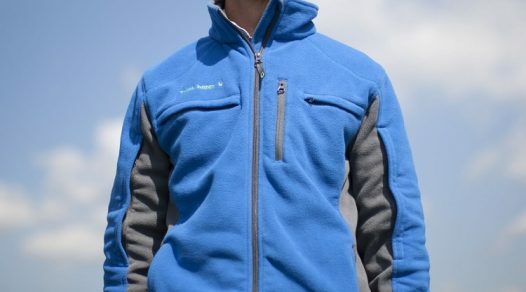 However, the boil-dry and overheat protection is beyond what can be expected for the price and reduces energy usage. 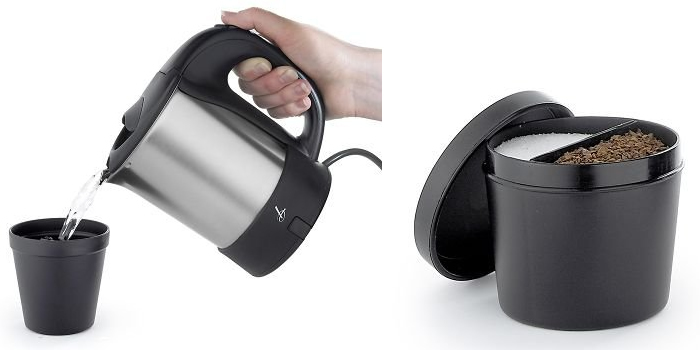 This small travel kettle weighs less than half a kilogram and could be packed away into a suitcase, or used at a vacation home. Pick up the Lakeland Travel Kettle and there’s a reassuring weight in your hand. Constructed mostly from stainless steel, this is among the heavier of the best travel kettles. 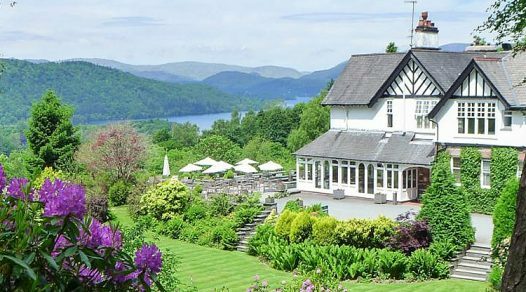 But it’s a quality product, with a three-year returns policy demonstrating Lakeside’s confidence in their product. When not in use the kettle can be packed away in a drawstring bag, so if you don’t mind the weight, the Lakeland Travel Kettle can also be a good accompaniment when staying at campsites with electricity hook ups. 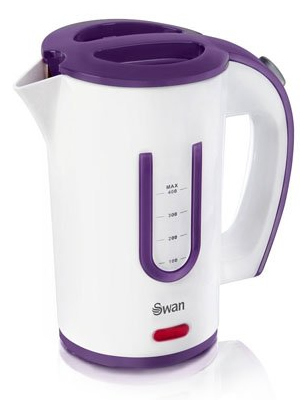 Small and slim, and easy to tuck into the corner of a backpack or suitcase, the Swan Travel Jug Kettle is attractive and simple. 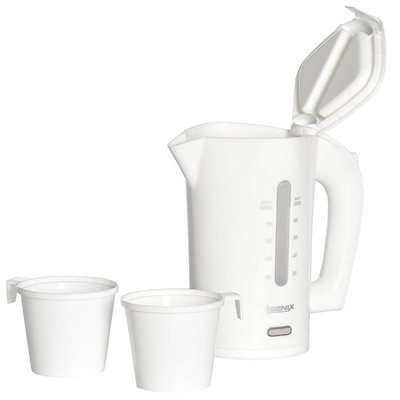 The standard 500ml capacity is perfect for two cups of tea or coffee and the cups pack away inside the kettle. Weighing around half a kilogram, this is a kettle for those who can’t go a morning without a cuppa, wherever they are in the world. 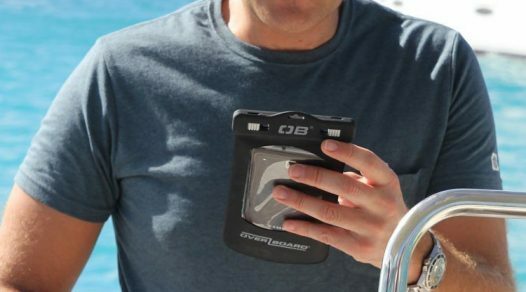 It is easy to travel with and has dual voltage for comprehensive worldwide use. 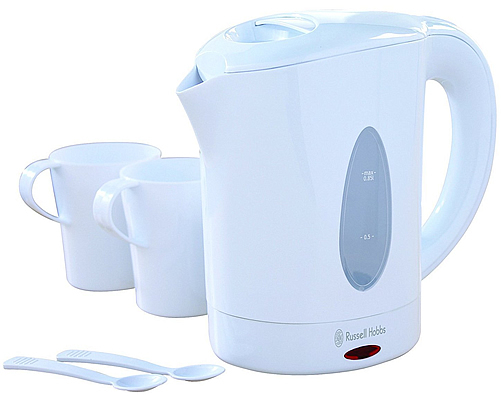 High power makes this travel kettle by Russell Hobbs the most effective of the best travel kettles. The water heats quickly through the concealed heating element and the speed that water boils is reflected by the lack of an auto shut off. 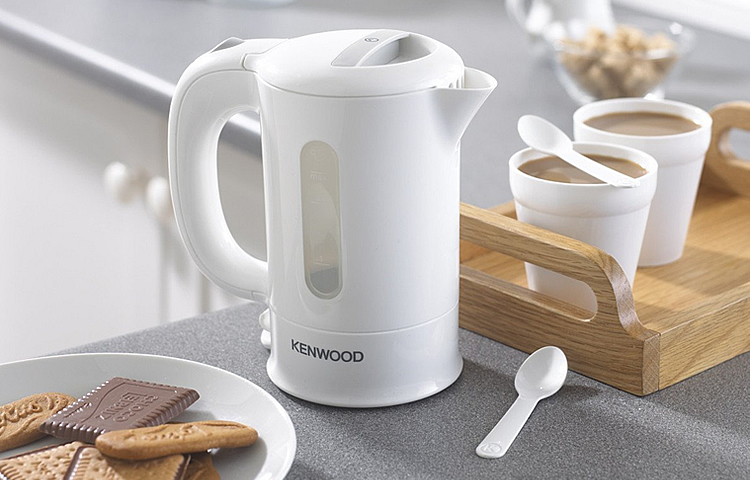 With this kettle you turn on and pour within a minute – you don’t need to wait. At 0.85 litres the capacity is significantly larger than its competitors. 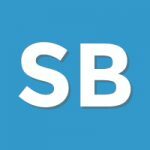 This fills close to four cups and is also ideal for those boiling water for cooking. 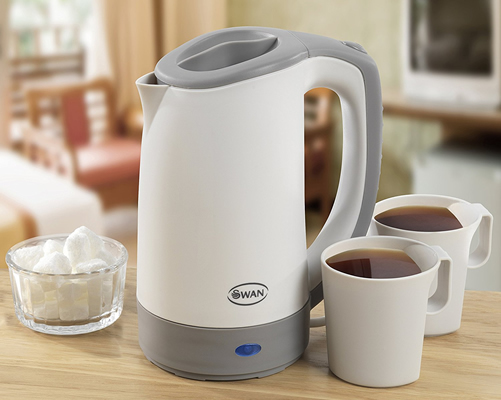 As it’s shorter than most other small travel kettles, the Swan Portable Travel Kettle really lives up to its name. When you’re pushed for luggage space, this neat little kettle can squash into a corner and ensure you enjoy hot drinks when on the move. Though for the smaller size, you only get a 400ml capacity, enough for two smaller cups. 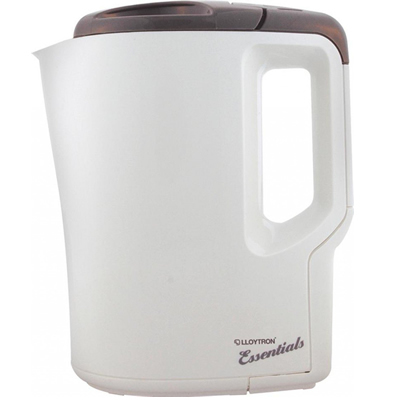 While it feels like a kettle for the home kitchen, the Lloytron E886 Travel Kettle is surprisingly small and neat for its one-litre capacity. 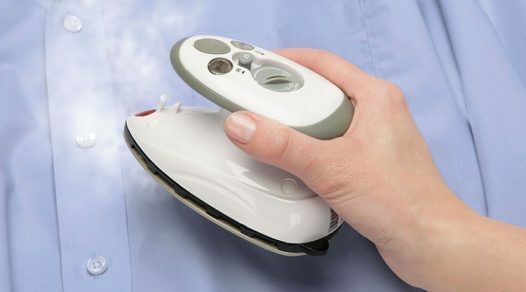 It has many of the features expected of a home kettle that aren’t typically found in travel kettles, such as automatic shut off, switch off, and boil-dry protection. 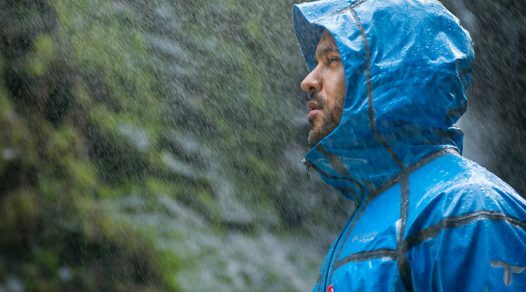 The 1200 wattage is the highest of all travel kettles on our list, and easily heats water for hot drinks and cooking. 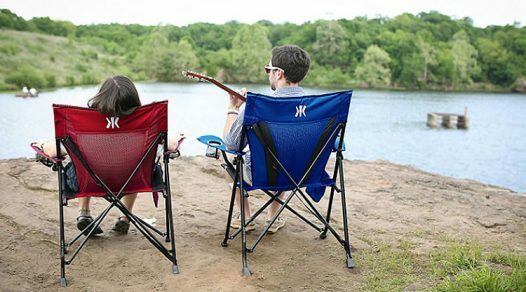 Still reasonably lightweight, it can regularly be carried around, and its increased capacity and power makes this a trusty companion for a motorhome or vacation property. 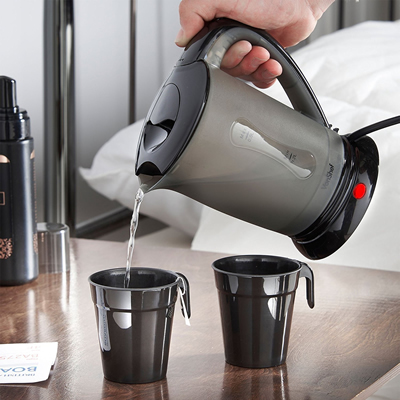 Dark and handsome, the VonShef Travel Kettle can be a companion for all types of vacation, from camping trips to long-stay caravan and motorhome holidays. Two cups with handles are supplied, which feel sturdy and don’t have a cheap plastic taste around their rim. They can be stacked and stored inside the kettle for convenience. This kettle is stylish, with the matte black design much slicker than other small travel kettles. 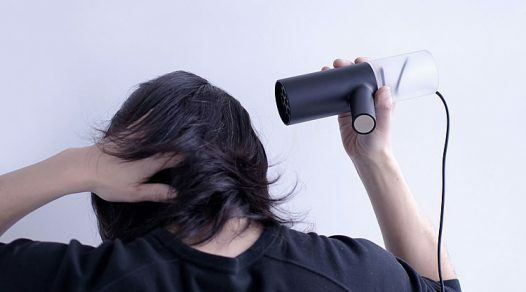 The 650-watt power is more than good enough for its 500ml capacity and the heating element is carefully concealed. A kitchen kettle made portable, Kenwood’s kitchen appliances has always been a popular choice for consumers, whether at home or on-the-go. 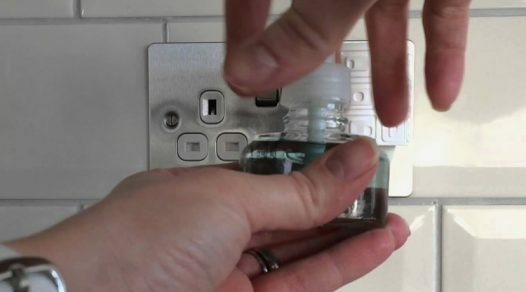 The cord can be neatly packed away, while two cups and spoons are stored beneath the locked hinged lid. A thick handle provides a better grip, and its superb reliability makes it our best travel kettle. 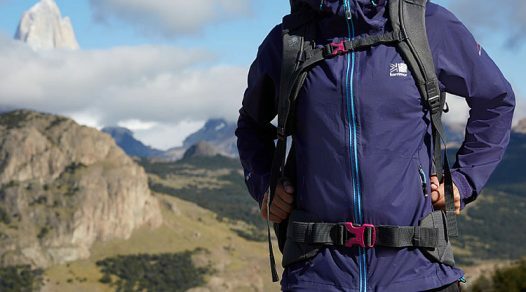 Despite being a heavier than most, for the extra weight there’s a durability to make it a long-term travel companion, so you can enjoy a hot drink wherever you are in the world. 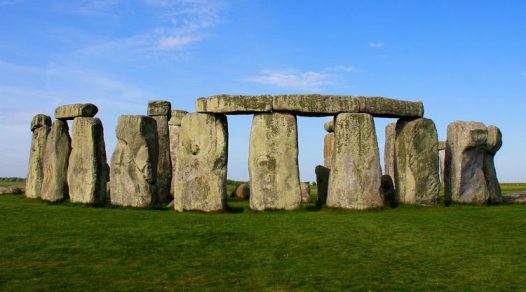 A self proclaimed expert on South America, Steve is an avid cyclist, having cycled arduous trails in the UK, Peru and Argentina. Despite loving tropical climates, he still has a fear of spiders and snakes.